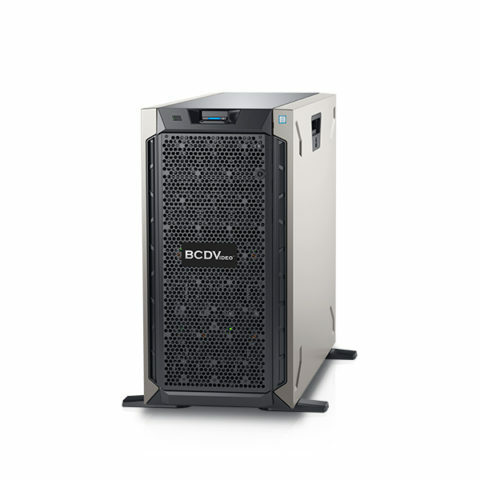 Accelerate video application performance while providing room for future growth with the BCDT08-EVS enterprise 8-bay tower video recording server. 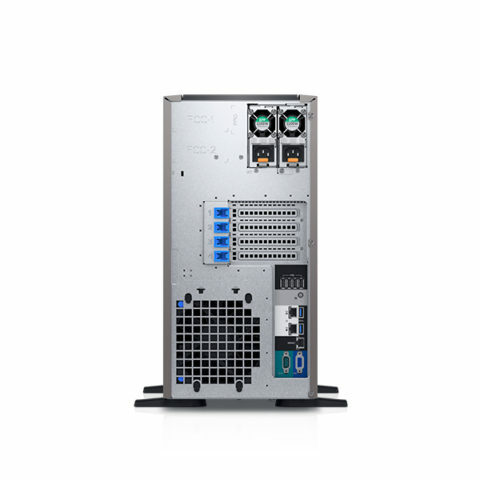 Dual M.2 operating system solid state drives and bi-directional SAS drives provide high performance and up to 96TB of dense storage in a space-conscious tower form factor. The latest Intel® Xeon® E3 series processor, paired with up to 64GB of DDR4 memory allow for video optimized throughput. 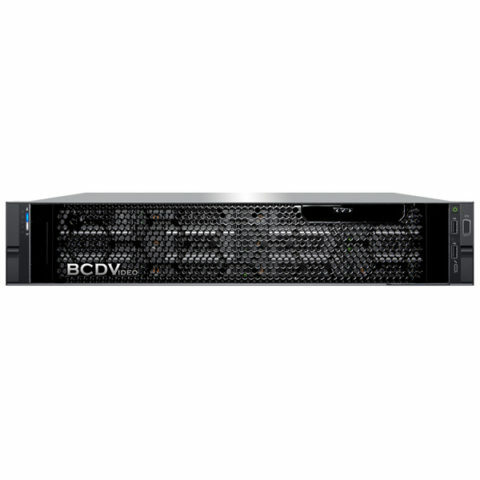 System versatility is increased when using a rackmount kit, allowing for increased deployment options.